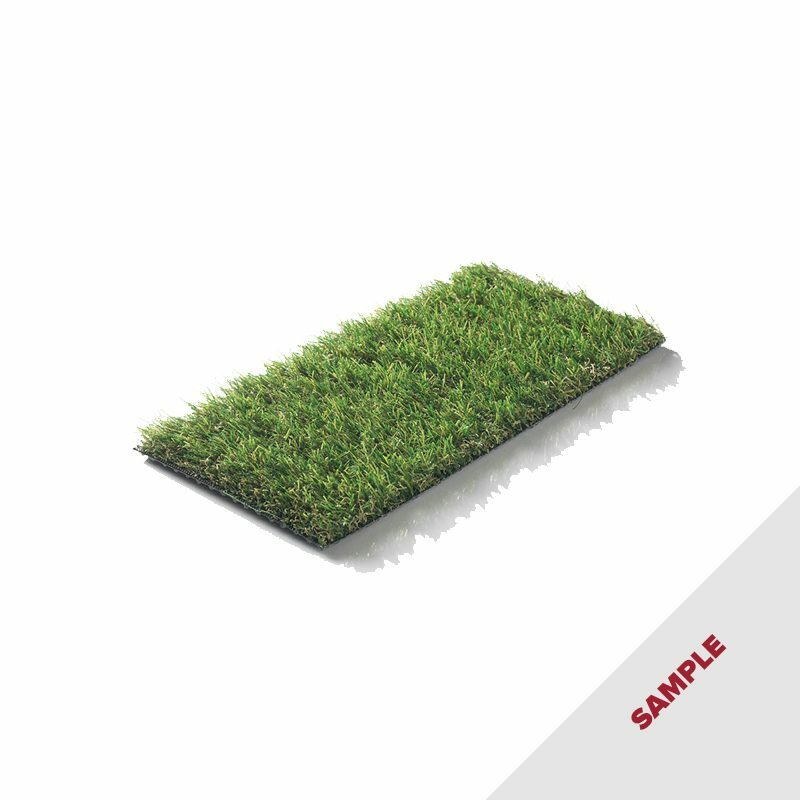 Artificial grass is quickly becoming one of the most popular products in the outdoor design industry. 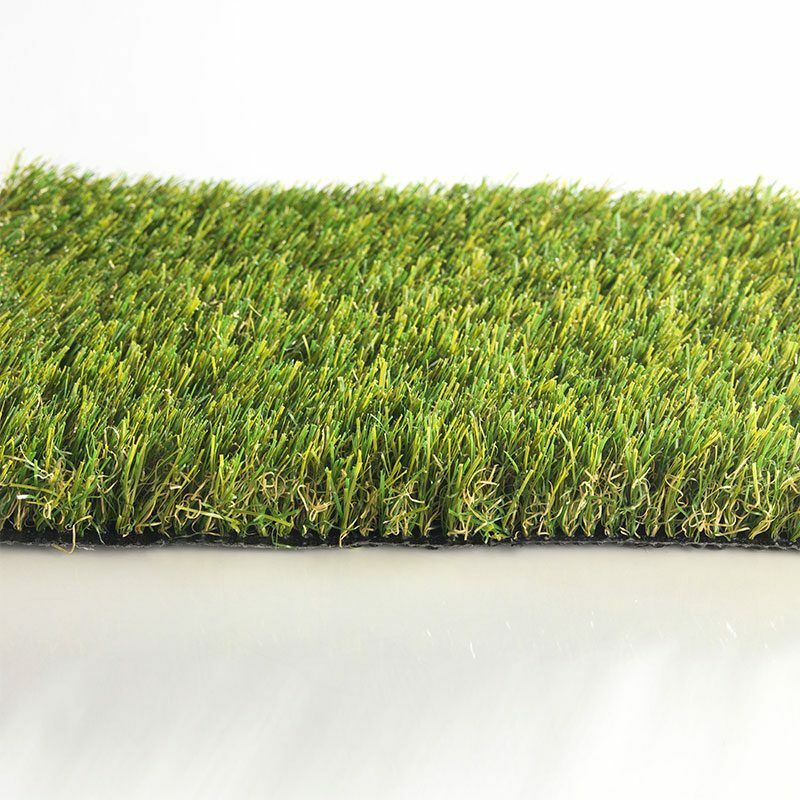 Famous for its incredibly low-maintenance properties, The Outdoor Look offers a range of artificial grass products that can single-handedly transform the look of your entire home, creating an outdoor space which is absolutely breathtaking and completely revolutionary. No artificial grass product is more exciting than the Avon artificial grass, a beautiful and striking choice from our impressive range. 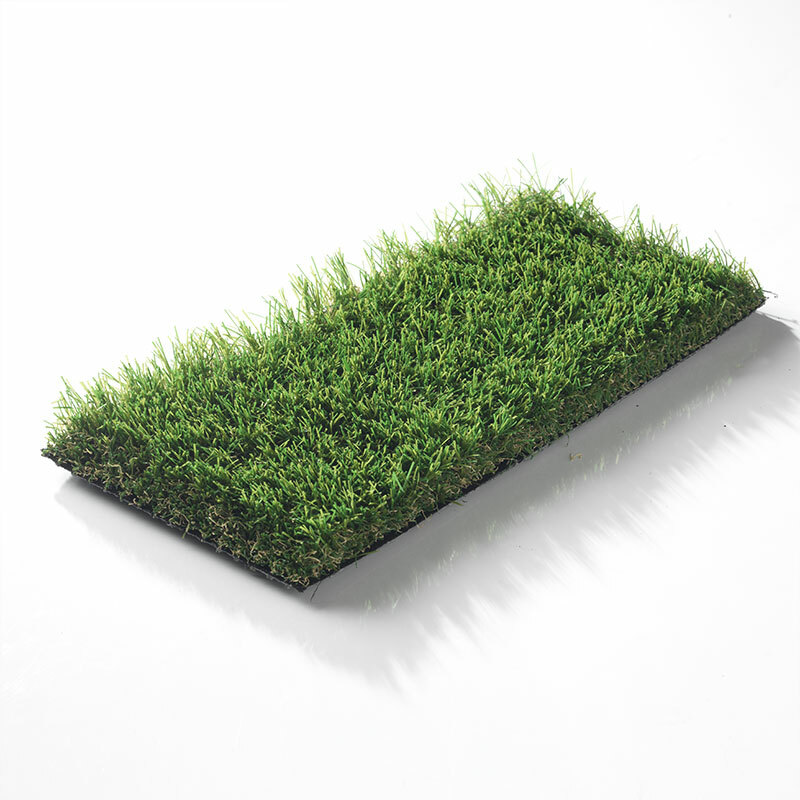 Avon artificial grass is a gorgeous grass product with a 30mm pile height, creating a stunning and natural turf effect for your outdoor space. Not only this, but the design of the Avon artificial grass makes this wonderful product incredibly difficult to tell apart from real grass. That is, until it comes to looking after your garden, and the Avon artificial grass wins every time. 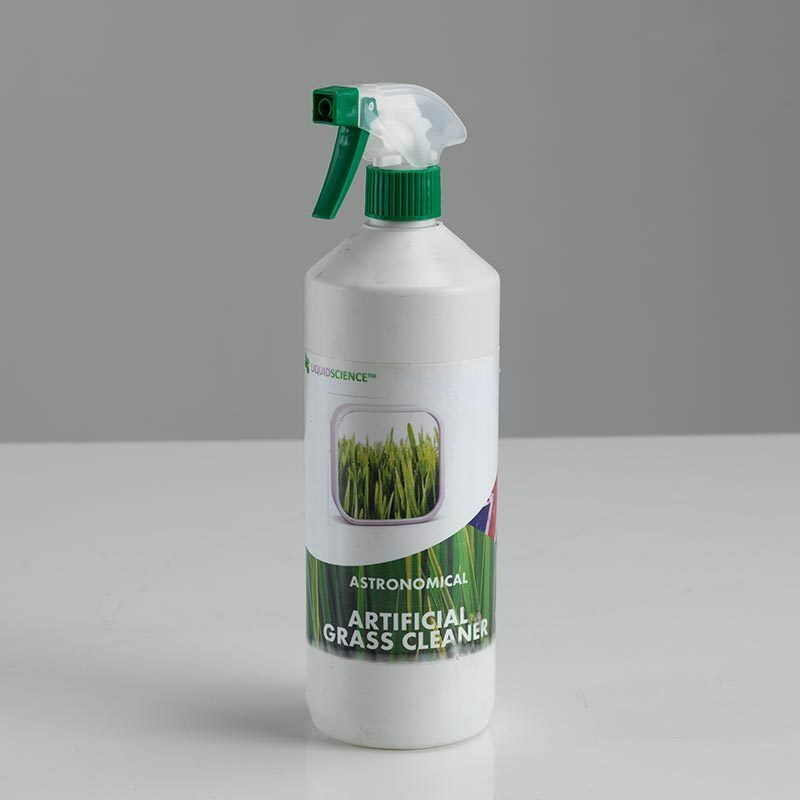 Designed with a stunning green shade at the tip of the blade of grass, the Avon has a brown thatch base that creates a completely natural appearance. The combination of the brown and green hues is what makes the Avon artificial grass look so genuine when placed in your outdoor space. 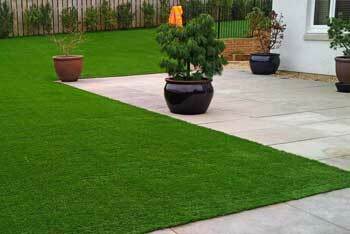 With the Avon artificial grass, you’re getting a product that you will never have to water, cut, trim or weed. Not only this, but it’s built in a super durable C shape structure that is bouncy and strong, creating the perfect surface for those with pets or children. 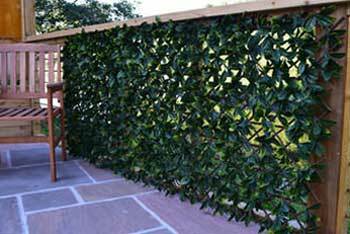 It’s practical, durable and oh so stunning for your outdoor space! 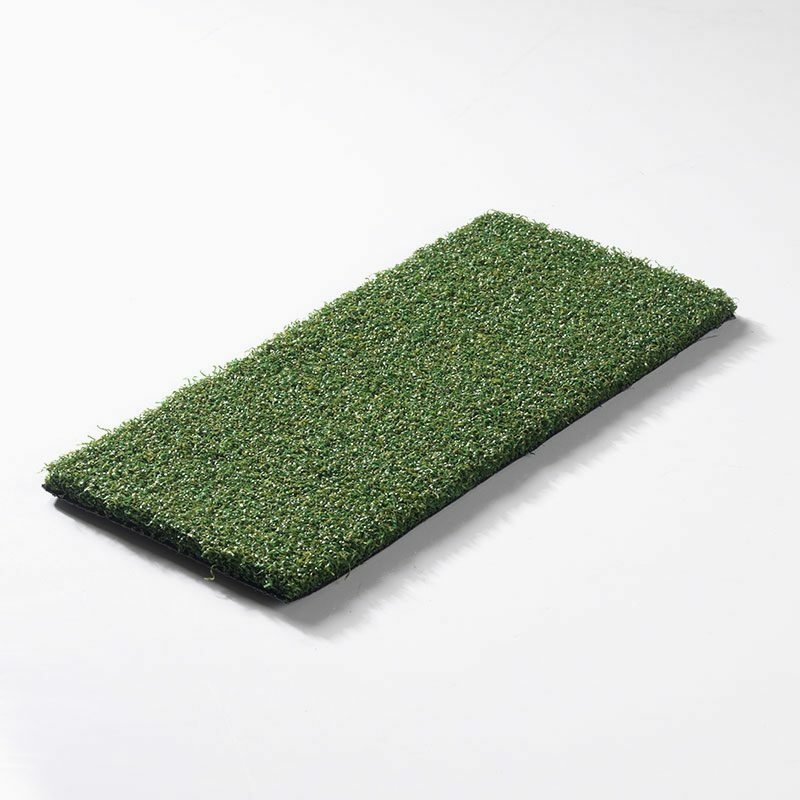 Our Avon artificial grass comes in both 2m and 4m widths, which can be joined together for you to perfectly customise your outdoor space, regardless of what size it is. 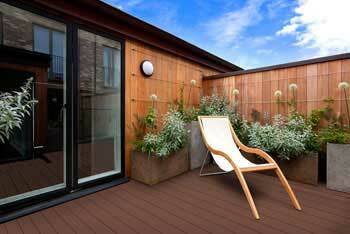 Why not get in touch with The Outdoor Look to see how we can help you design a garden space you truly love?